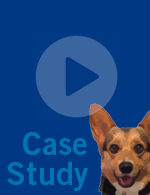 This Eurofins SFA case study highlights their investigative capabilities and work with legal and insurance claims. 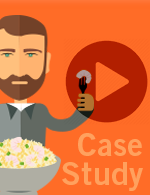 Here they take you on a guided case study, where they investigate an allergen claim originating in a restaurant. Whether it’s a finished food item or a component of pharmaceuticals, identifying suspect batches of any product is an important part of the quality control process. 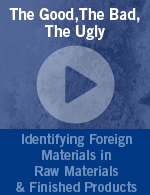 In this webinar, Michael Dziewatkoski of Eurofins gives you the inside look into analysis of foreign materials along with actual case studies. 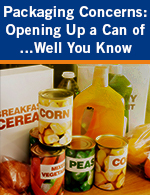 Food Safety – Packaging Concerns – Opening Up a Can of …Well You Know. 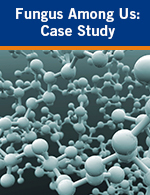 Learn about packing concerns from this case study performed by Eurofins SFA. Eurofins SF Analytical utilizes scanning electron microscopy (SEM) to solve contamination mysteries for two high-profile food manufacturers.